This entry was posted on Friday, November 11th, 2011 at 11:11 and is filed under Defense, News, Politics, Veterans, War. You are a blessing, Mark. 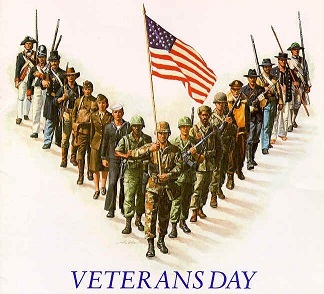 Thank you all men and women of the military, past and present! No sir, thank YOU. In the immortal words of Wayne & Garth, "we're not worthy!"